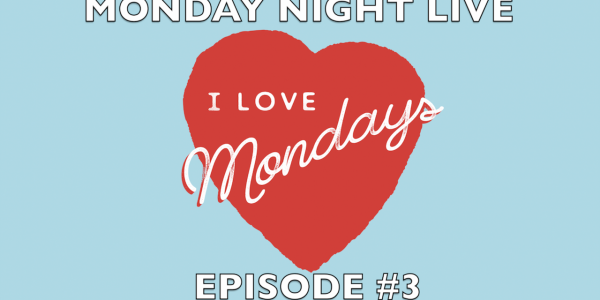 This week on Monday Night Live (Ep. 3) finds Mister Monday teaming up with co-host Eric Alcatraz and Guest Star Kat Van Kitten from Barber Life. This is another can’t miss LIVE show from the Ball club.